HAI GUYS! And welcome to my little solace. My corner of the internet where I can get overexcited about movies, show you what I’ve been painting on my face, talk about blogging issues and generally share my life with you. 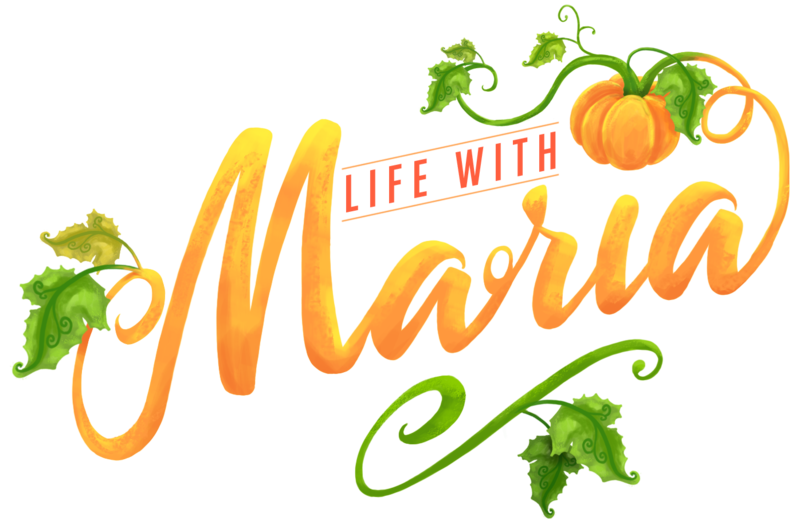 I’ve been a part of the blogosphere since 2012, but I’ve been running LifewithMaria for almost two years, in between my full time job as a Copy Editor at Booking.com. 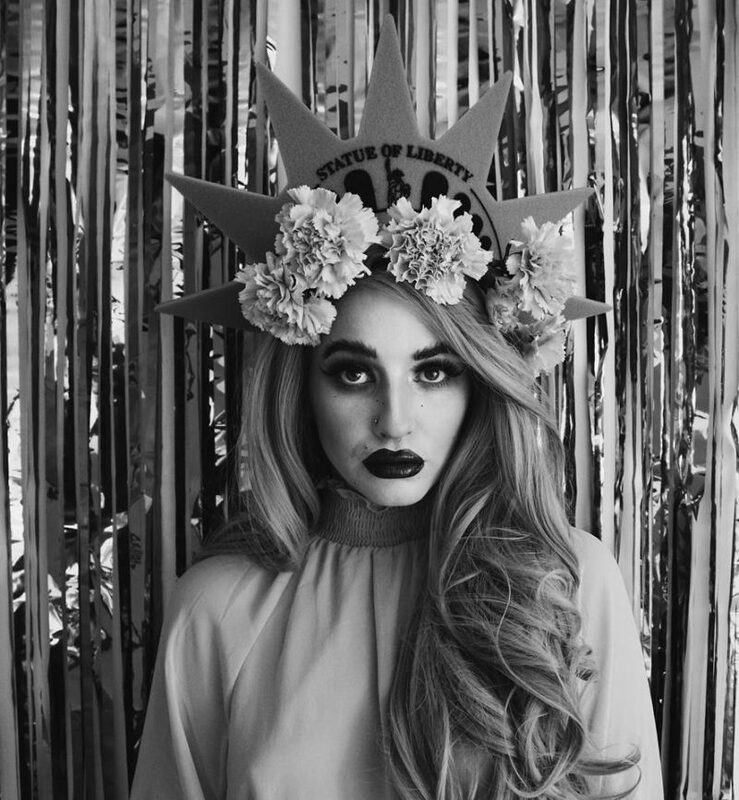 I celebrate all things individual and I like to look at everything with alternative eyes, whether it’s through striking beauty looks, quirky accessories or unique styling, it’s all about standing out- and I’m always looking to add those Halloween-y twists in there too! This year I’m looking to create content that’s more personal to me. 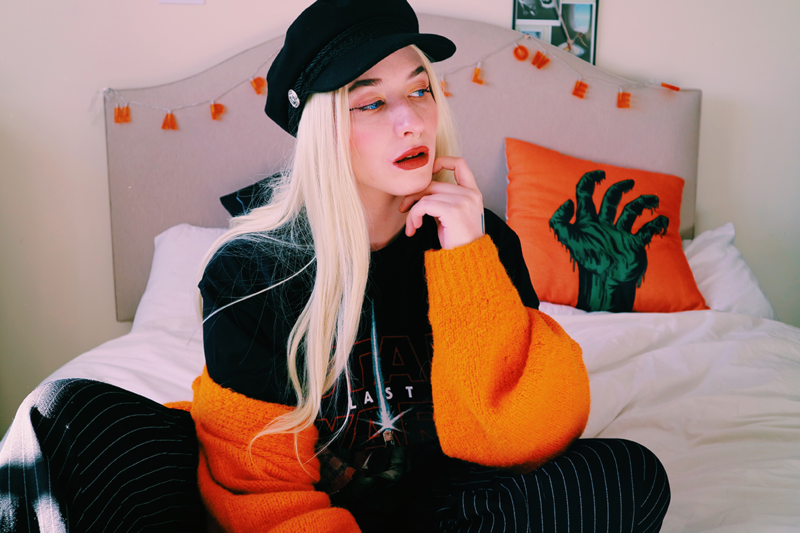 I’m a lover of colour and I’m newly passionate about makeup, so you can expect to see me nattering about new cosmetics, or mucking around in my latest outfits on here. I’m also an avid film fan, so if there’s something worth watching, I’ll definitely be sharing it with you. Moving from the fashion to the travel industry has been amazing- I mean, my purse feels emptier, but my heart is fuller due to the wanderlust adventures I’m finally making the time for (there’s too much inspiration out there)! All these trips means even more lovely content for you guys, I’m so excited to share my adventures. My favourite word is ‘favourite’, and I’m always so eager to share the brilliant things I’ve discovered, from yummy eats, to go-to beauty products. I’m super enthusiastic about life in general, but I won’t be afraid to chat about some of the not-so-glam parts of life, because we’re all human at the end of the day, ya know? 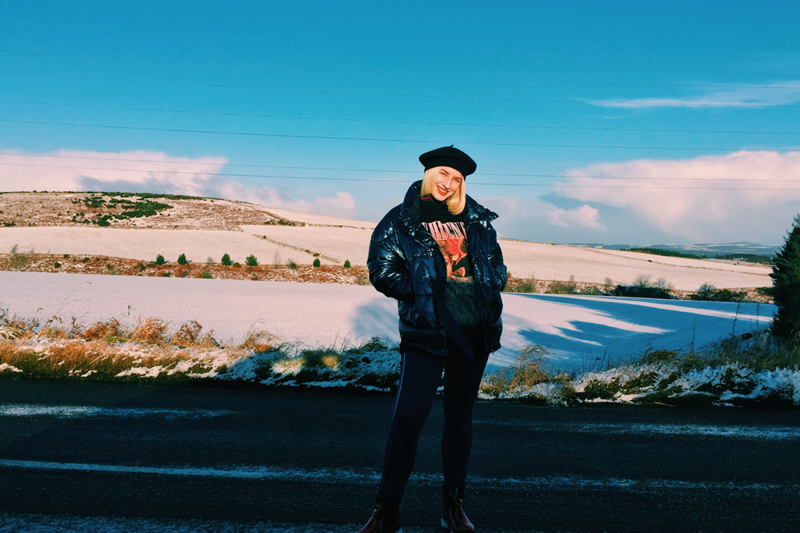 I love working with brands and PR companies to make the best content, so if you want to work with me drop me an email here: maria.nichol@yahoo.co.uk OR you can fill in my contact form here.